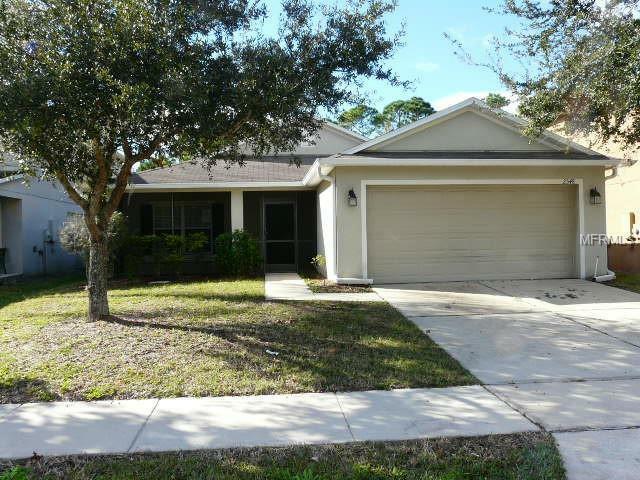 GREAT LOCATION CLOSE TO THE 417 & SANFORD AIRPORT, MAKES A COMMUTE TO ORLANDO & SURROUNDING AREAS A BREEZE. ALL NEW CARPET THROUGHOUT HOME! NICE SIZE GREATROOM OFF ENTRY FOYER, LARGE EAT-IN KITCHEN OPENS TO A SCREENED PORCH OVERLOOKING A LARGE BACK YARD (PARTLY FENCED & NO REAR NEIGHBORS). MASTER SUITE OFFERS A LARGE WALK-IN CLOSET, MASTER BATH WITH SEPARATE TUB & SHOWER & DOUBLE VANITY SINKS. THIS HOME DESERVES A LOOK! FREDDIE MAC FIRST LOOK INITIATIVE IS LIMITED TO OWNER OCCUPANT HOMEOWNERS ONLY FOR THE FIRST 20 DAYS. INVESTOR OFFERS WILL BE RESPONDED TO AFTER THE FIRST LOOK PERIOD ENDS ON 1/01/2019.